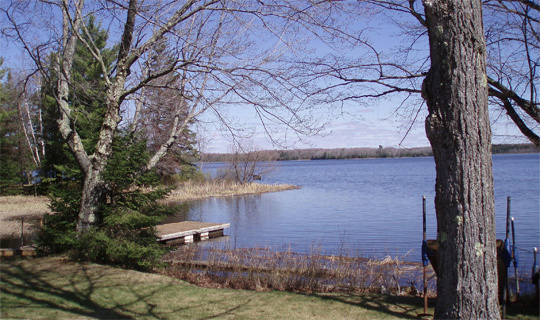 Cedar Cove Cabins is located on the Turtle Flambeau Flowage, a wilderness protected area and one of the most scenic lakes in all of Wisconsin. 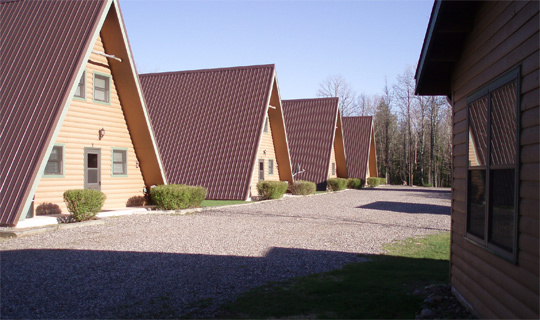 In our own cove, we have 5 cabins, offering satellite flat screen TV’s, Wi-Fi, fully equipped kitchens, grills, picnic tables, a shared fire pit on a lake point. Fish, boat, swim, waterski, hunt, bike, hike, ATV, UTV, snowmobile, cross-country ski, snowshoe, bring a boat, canoe, kayak or paddleboard, and enjoy the wilderness and all it has to offer. Families will love getting away, spending quality time in a Northwoods setting, while still being only a few miles from the towns of Mercer and Park Falls. Next door to Donner’s Bay Resort: Offering boat and pontoon rentals, gas, food, bait, ice and a full service Northwoods bar. 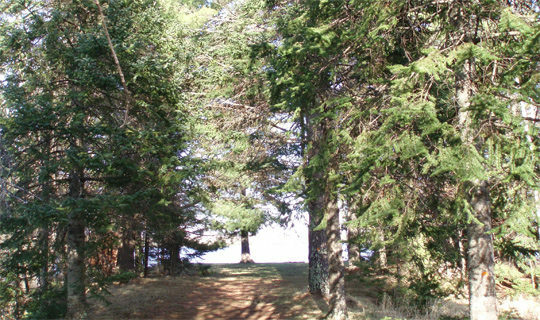 Cedar Cove Cabins creating a lifetime of family memories.